Kurnool District Anganwadi Posts Recruitment and Last date is 26.11.2018. 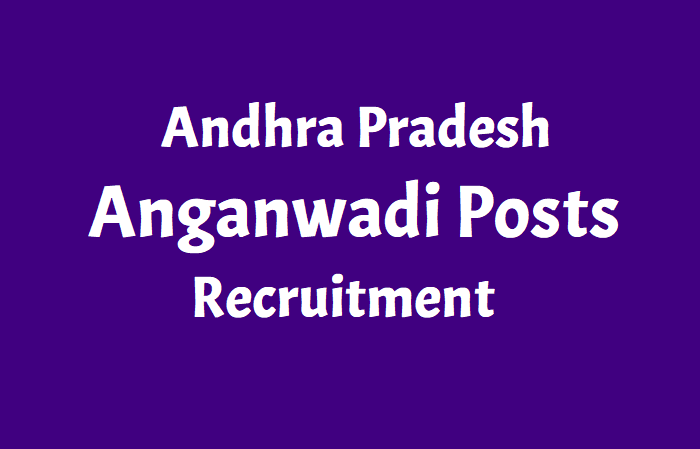 Department for Women Development & Child Welfare, Kurnool District has issued the Anganwadi Workers, Mini Anganwadi Workers, Helpers Recruitment 2018 and invites applications for Anganwadi vacancies in Kurnool District. Age Limit: Minimum Age 21 years & Maximum 35years as on 01.07.2018. How to apply: Completed applications forms with required documents should be sent to relevant CDPO Office.